Professional video production can chew up a lot of resources. A professional camera operator works for $500+ a day. A professional video editor can charge more than $100 an hour. 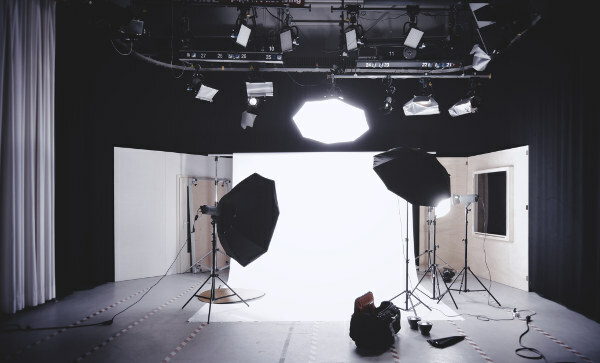 Actors will want anywhere from hundreds to thousands of dollars to appear in a video, and a producer to quarterback the whole operation can cost just as much. Add it all up, and it’s hard to get even a short video produced for less than $2,500. But the trouble with professional video isn’t the cost, it’s the return on investment. 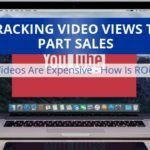 While it’s easy to justify spending thousands of dollars on a TV commercial, it’s difficult to spend thousands for an installation video that will be viewed on YouTube only a few hundred times. 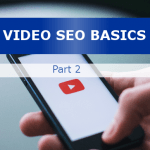 The same goes for a quick little video that’s going to be uploaded to Facebook – spending thousands of dollars on videos that are sort of “throw away” just doesn’t back out. A professional studio is overkill if you’re making a basic installation tutorial. The solution? Use one of the tools below to make a video for a fraction of the cost of professional production. First, there’s DIY video production. You’re going to need a video camera, a microphone, a tripod, and some editing software. Lighting is a good idea too. This is NOT the cheapest option – and there’s a lot of time involved – but DIY production is usually good enough for installation and walk-through videos. For a camera, check out an entry level DSLR that shoots video. Just make sure it’s compatible with an external microphone, as that is the key to getting decent audio. For a microphone, consider investing in a wireless mic system that plugs right into your DSLR. While the mic will probably cost as much as the camera, it makes a tremendous difference in the quality of the videos you’re making. A good tripod is easy to adjust, lightweight, and easy to set up. As for editing software, there are LOTS of options. While Final Cut Pro is considered to be the best by professionals, many people get good use out of Vegas Movie Studio at a fraction of the cost. Additionally, YouTube has some basic editing tools that are free. Lighting is a great idea if you’re shooting video indoors, and a decent three-piece lighting kit can be had for less than $60. You won’t win an Academy Award using inexpensive lights, but your videos will look quite a bit better for a minimal investment. Obviously, Amazon.com is a good resource for all of the above. They have a huge selection and reviews can help you decide. 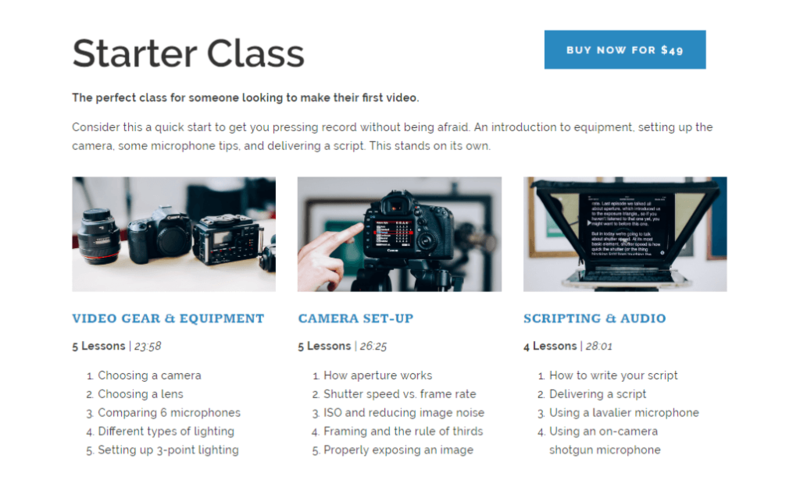 Caleb Wojcik offers a very affordable ‘starter’ class for video production, as well as more advanced classes. Check them out by clicking the image above. When it’s all said and done, expect to spend $1200-$1500 on equipment and software. You’ll also want to invest time in learning to use all of the above. Caleb Wojcik offers a popular tutorial video series that’s worth checking out. Next, there are automated video creation tools. To create a video, all you need to do is upload a handful of photos and/or a couple of video clips. You edit some text, and software turns it all into a video. 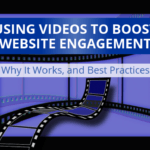 Wideo.co is a good example, but there are other tools as well (Animoto is worth a look too). These types of videos are great for Facebook, but they can be used in advertising too. They are also fast, easy, and – dare we say it – cheap. Tip: If you need video footage for your Wideo or Animoto video, check out free footage from videos.pexels.com. There are also screencast videos. A screencast is a video of a computer screen and is commonly used to make tutorials. Let’s say you wanted to show your customers how to download an owner’s manual from your website. With a screencasting tool, you can record a video of your computer screen, showing every website page you viewed, everything you clicked on, etc. If you invest in a microphone for your computer, you can even narrate the process. Screencasts are great for helping consumers with website questions. Camtasia is probably the best tool for capturing videos of your desktop, but there are other options too. Finally, there are clever animated video creation tools. Animated videos are ideal for explaining concepts and processes, so they’re typically used to illustrate something involved or complex. If, for example, you wanted to create a video explaining how your part return process worked, PowToon or VYond might be a good solution. However, for most of the companies in the business of manufacturing or selling auto parts, animated videos are probably going to be a low priority. The other production options listed above are better for creating installation videos and product review videos. Still, it’s good to know this tool exists. 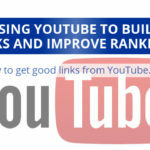 The tools we’ve listed above are perfect for producing videos that are somewhat transactional. A tutorial video showing how to remove and replace a part, for example, doesn’t have to meet exacting production standards to be useful. But a video that introduces the world to a new product? Or a video that is going to be a key advertising and marketing piece for the next three years? Professional production is probably the way to go. As great as some of these tools are, there’s no substitute for the real thing. 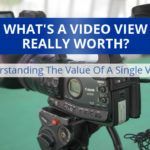 How Much Is A Single Video View Really Worth?